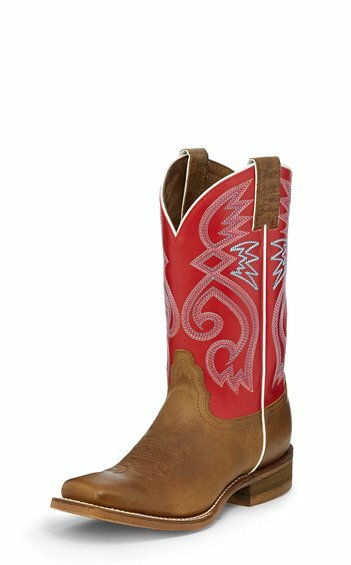 The 11" Cowpoke boot in Dark Vintage from our Hero Collection combines bold, vivid color with a warm burnished leather foot for a striking effect. This beautiful boot is designed with a square profile toe and a 1 1/8" tapered heel. Inside, the removable orthotic insole has comfort and support covered.